Sara Baume nominated for Los Angeles Times Book Prize! 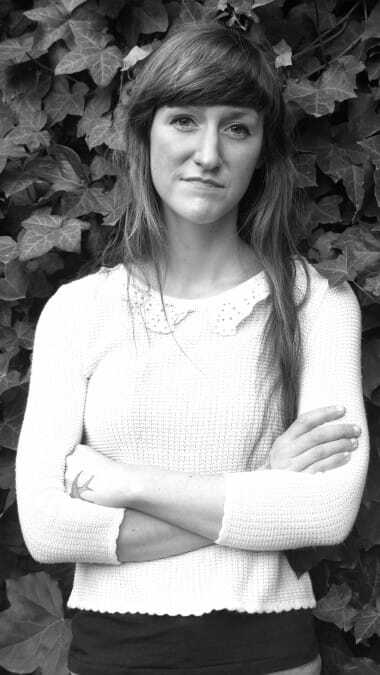 We’re thrilled to announce that Sara Baume is a finalist for the Los Angeles Times Book Prize. Sara is nominated for ‘The Art Seidenbaum Award For First Fiction’ for Spill Simmer Falter Wither. The 55 nominated authors include Zadie Smith, Matthew Desmond, Nathan Hill, and Rep. John Lewis. Congratulations to all the finalists, but especially Sara and her unstoppable novel about a mad dog.